Preface: This is strictly a look at what Sagaba Konate is considering at this moment. There will be no focus on what his fans, teammates or coaches might think. While others may feel that declaring for the NBA Draft is a bad decision for Konate, he obviously feels it’s what’s best for him. To be clear, although he is leaving the door open to a return to West Virginia University, he will not return. Before you can begin to understand his decision, you must understand where he came from. Sagaba Konate was born and raised in Mali, a landlocked country in West Africa. It is one of the poorest countries in the world and the average annual salary for skilled workers is $1,500 per year. The average person lives on $917 per year, according to a Business Insider 2018 study. 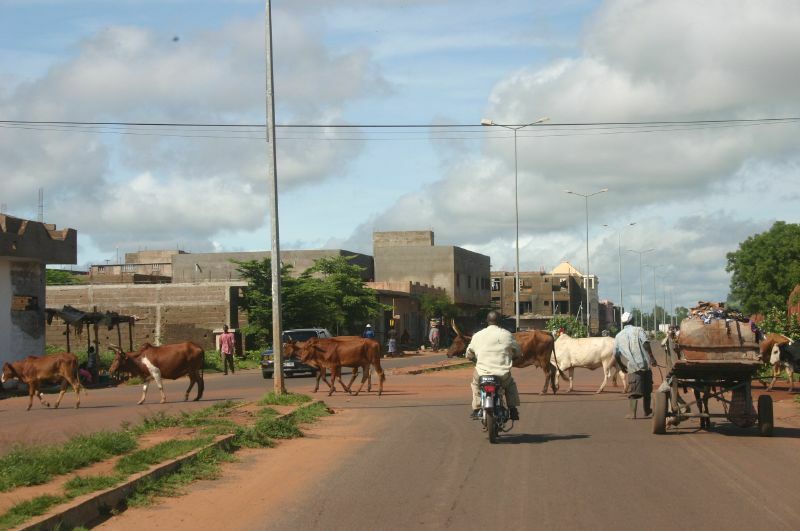 Bamako, the country’s largest city and capital, is where Konate lived until he was 16 years old. He moved to the United States during his Junior year to play for Pennsylvania state basketball powerhouse Kennedy Catholic High School. He played soccer most of his life and only started playing basketball in 2014. His move to the United States was already a huge success for a Malian teenager. Leaving Mali for an education and opportunity in the United States is an almost impossible proposition for people in his country. This decision is about money and it should only be about money for Konate. When you come from nothing and have most of your family still living with nothing, it’s your role as a man to provide for yourself and your family. Dedication to a university shouldn’t mean anything in his case. Although West Virginia University has done a lot of him, he has also done a lot for the school as well. He gave WVU two of the finest years (and 1 game against Pitt this year) that he could have possibly given. He overachieved and worked really hard and became the best shot-blocker in Mountaineer history. He exceeded every expectation given to him and it’s time for him to think about himself and his family now. He has an outside chance to make an NBA or G-League roster next year. He will not be drafted in the 2019 NBA Draft, regardless of how well he does during workouts. His knee injury and lack of production this year that will make that impossible, but he could potentially be given a shot in the G League. If he does well there, a real shot in NBA is not out of the realm of possibility. It’s unlikely with his lack of size for his position and knee injury and questionable outside shot, but there is a very slim possibility. Playing professionally overseas is a far more realistic option for Konate next year. Playing in Europe could earn him somewhere between $60,000 and $100,000 annually and that’s typically tax free. There is absolutely nothing wrong with him playing 5-10 years overseas, earning a lot of money for his family, traveling the world and perhaps finishing his degree at WVU later in life when he retires. That is a brilliant, massive success for a boy from Mali. This will likely be his story and it’s an awesome one. His time at West Virginia University is over. Fighting for minutes with Freshman Sensation Derek Culver and incoming Freshman Oscar Tshiebwe is not something he wants to do or should have to do. He will not improve his draft status with a less impressive season than his Sophomore year and frankly he will not have a better season than that again. Not with Culver and Tshiebwe there. The grind of another season and another year of being a student athlete is not nearly as interesting or alluring as a shot at the NBA with playing overseas as a backup option. Risking injury for another chance to prove himself in college is not worth it to Konate. He would be risking life-changing money for himself and his family. 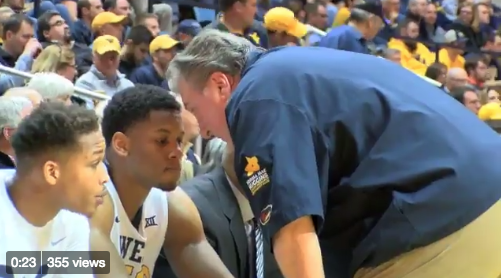 This is the right move at the right time for Sagaba Konate. West Virginia fans should unite in our love and appreciation and understanding for what he’s done and what he’s about to do. Thank you for everything and good luck, Sags.